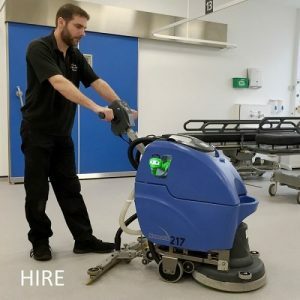 The Numatic TT 3450 Refurbished MAINS 240v Scrubber Dryer is a great value for money from the makers of the Henry vacuum cleaner . 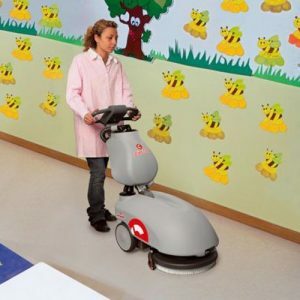 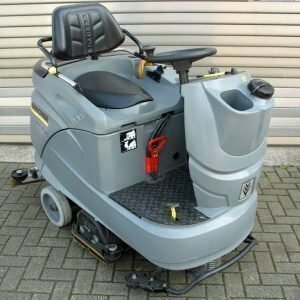 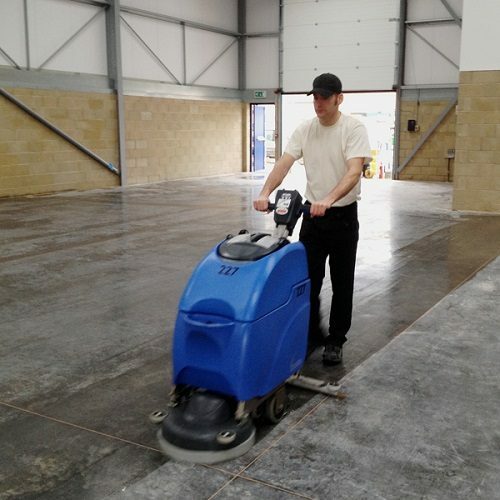 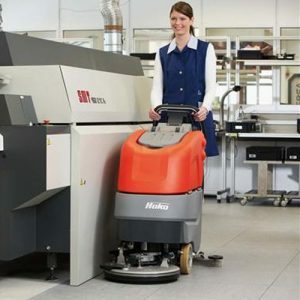 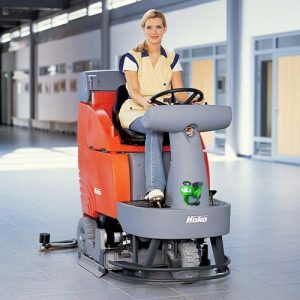 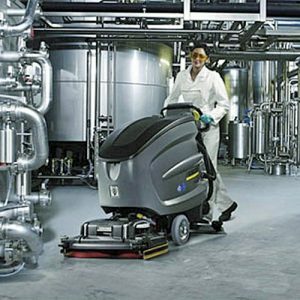 The Numatic TT 3450 Refurbished MAINS 240v Scrubber Dryer model has twin 15-litre dirty water tanks that can easily be lifted on or off allowing ease of emptying in difficult situations. 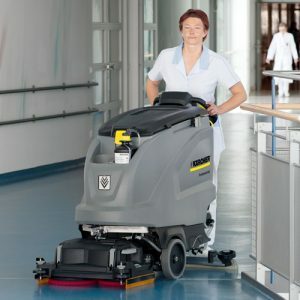 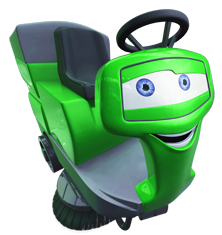 The “S” model has a single 30-litre tank with a dump hose attachment.